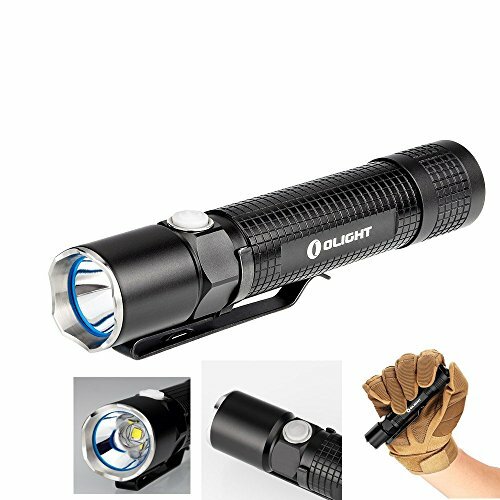 Today I propose to discover a flashlight OxyLED very powerful for its size and very practical. 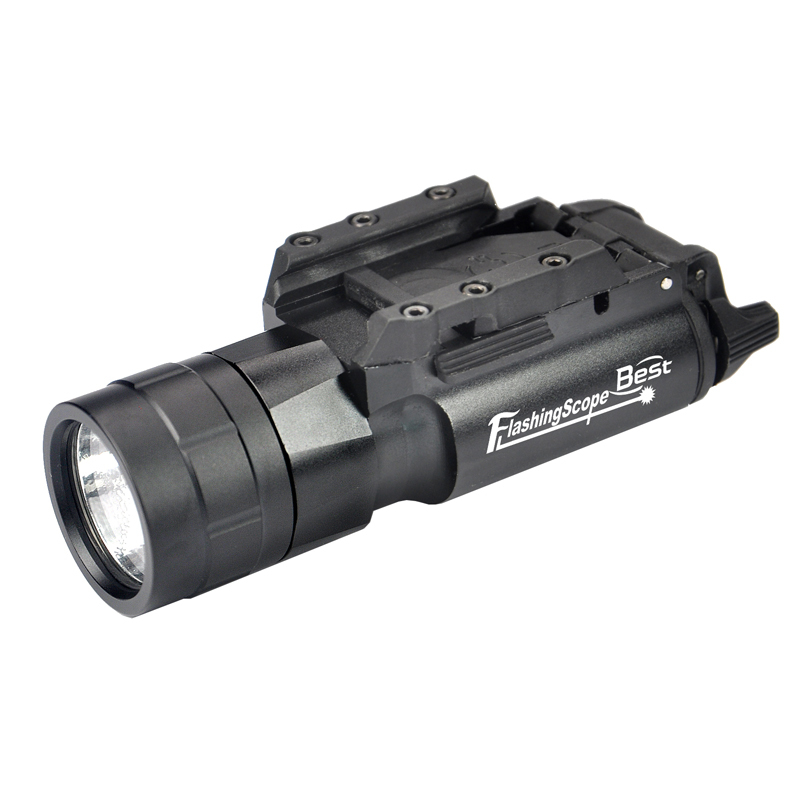 It is delivered in a plastic box with preformed foam to accommodate the flashlight and all accessories. 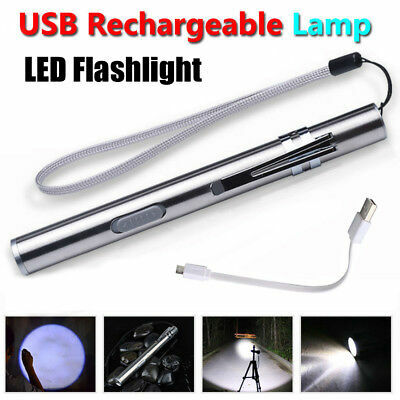 We find inside: lamp, battery, a plastic tube for use 3 AAA batteries rather than the battery, a battery charger, an AC adapter for the charger and a manual in English. 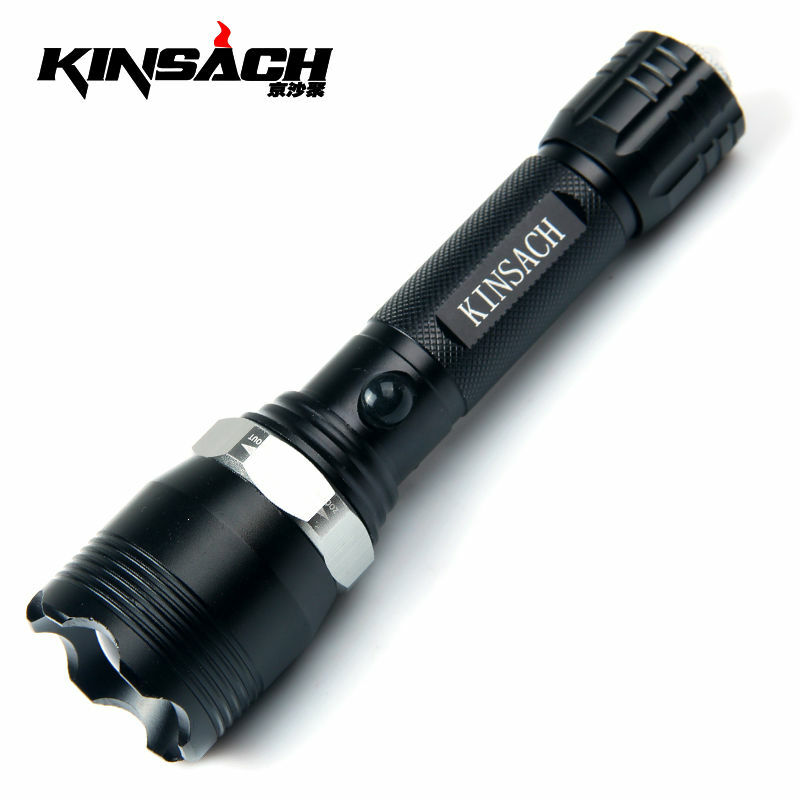 The flashlight is fairly compact but seems very solid (the body is all metal). The finishes are good and it is not too heavy in hand. 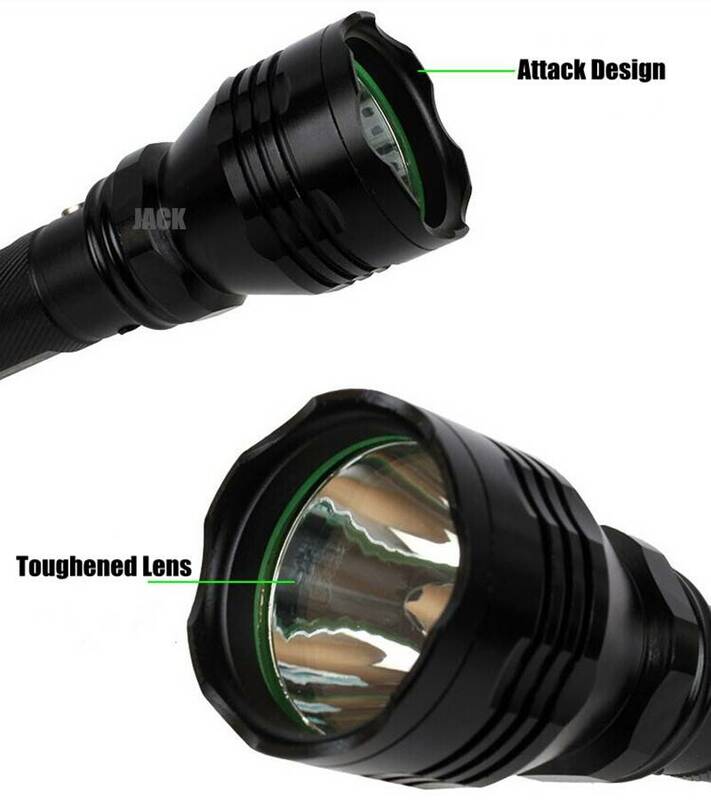 The lighting is via a large LED (500 lumens) supported by a magnifying glass to increase its effectiveness. 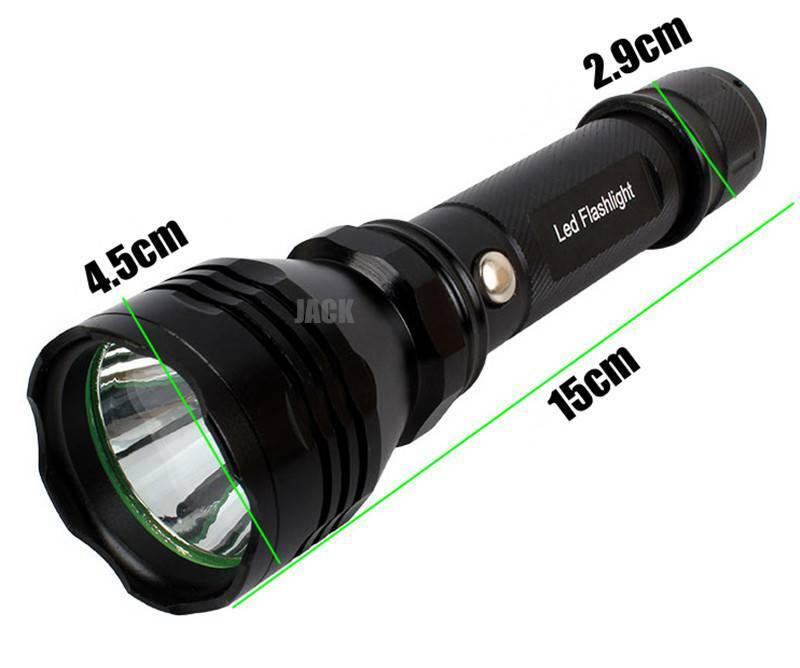 The length is adjustable depending on the desired brightness: to see far and near. 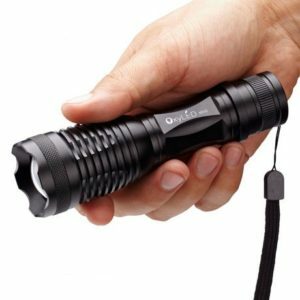 Mode almost gives a bright circle of about 2 meters in diameter or more if you tip the torch a little further, it is very bluffing it really shines well. 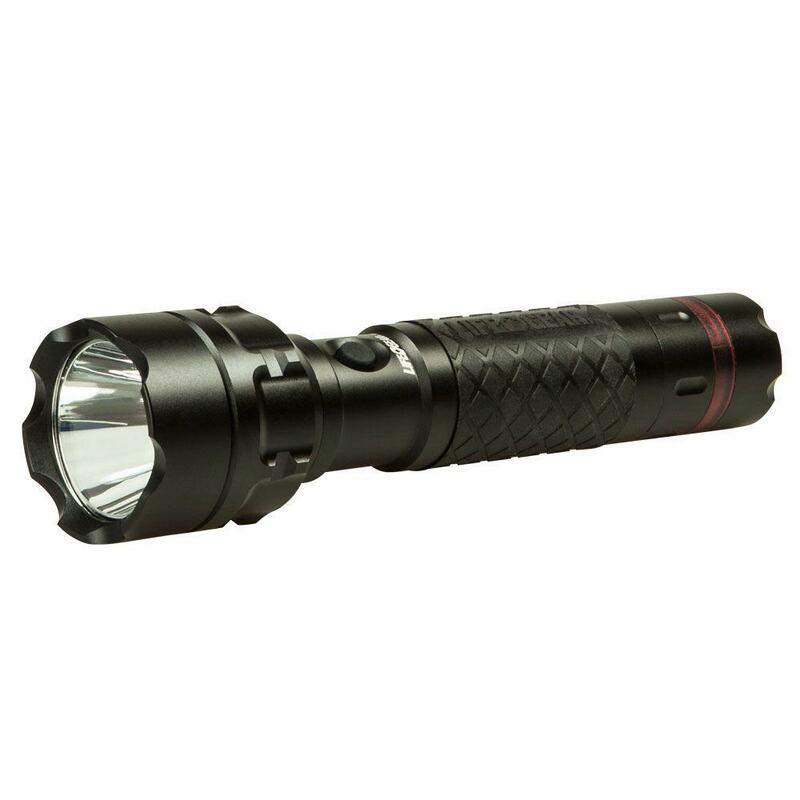 If one wants to enlighten further it is preferable to lengthen the torch (way below) and gives a bright square that can illuminate very clearly about 20 meters. 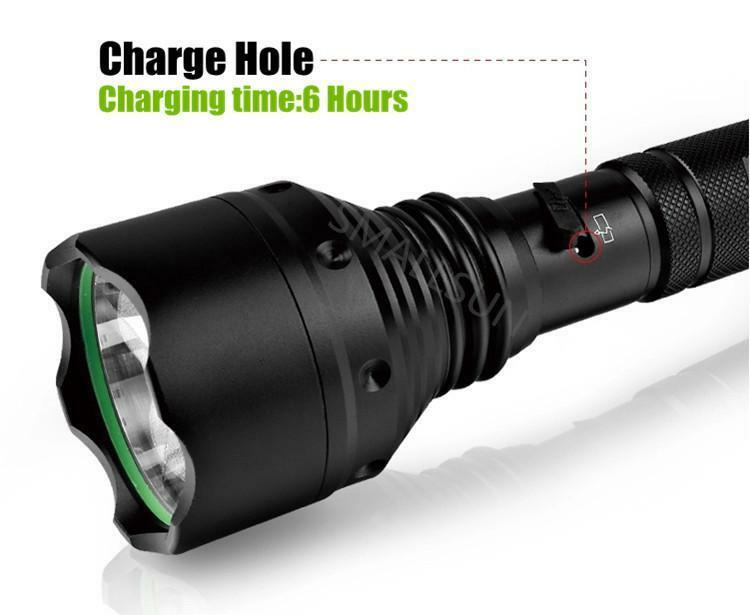 It really is perfect for almost all situations, outdoor evening stroll, look for something in the cellar, changing a car wheel in case of puncture at night, she can do everything and were really amazed by the power of torch given its dimensions. 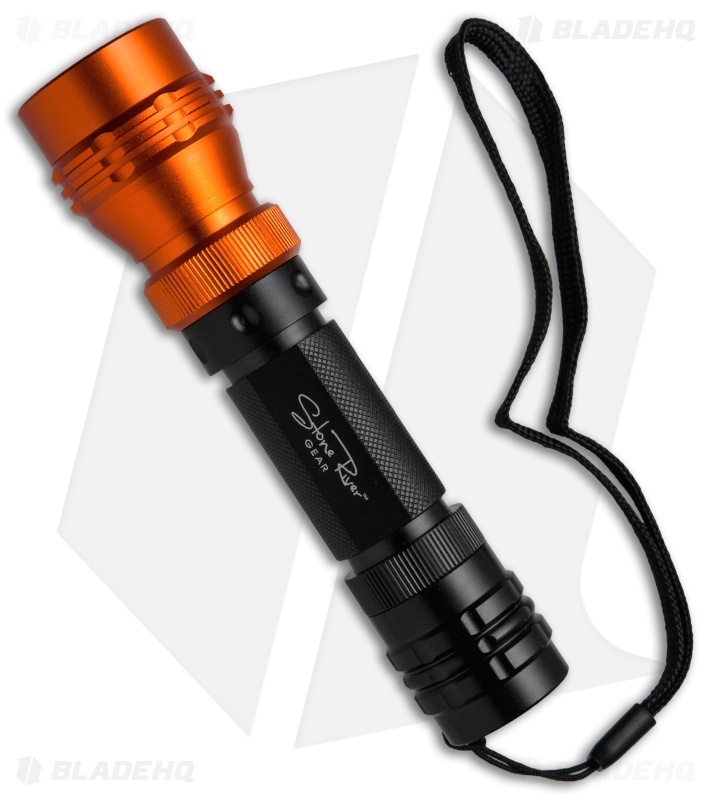 To turn on / off the flashlight is very simple we have a big neon green button on the rear of the lamp. There are in fact right next to a strap which is handy. 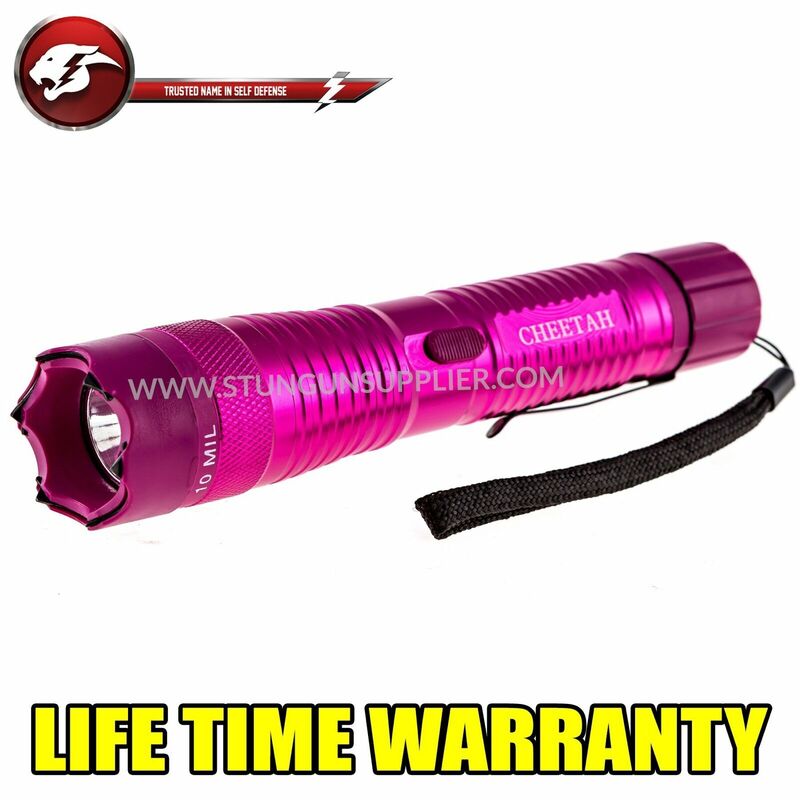 Finally be aware that the CREE flashlight is certified by Garyflashlights (IPX6, protected against water jets) so you can easily use it even when it rains much of the time it is not submerged. Inside: the lamp, a battery, a charger, an adapter to recharge the battery, a device for use batteries instead of a battery and a user manual. To conclude we can say that this lamp torch OxyLED really all. It is very affordable (count € 21.09 on Amazon at the time of this writing). The finish is exemplary, it is compact and convenient and comes with all the accessories you will need in its storage box. 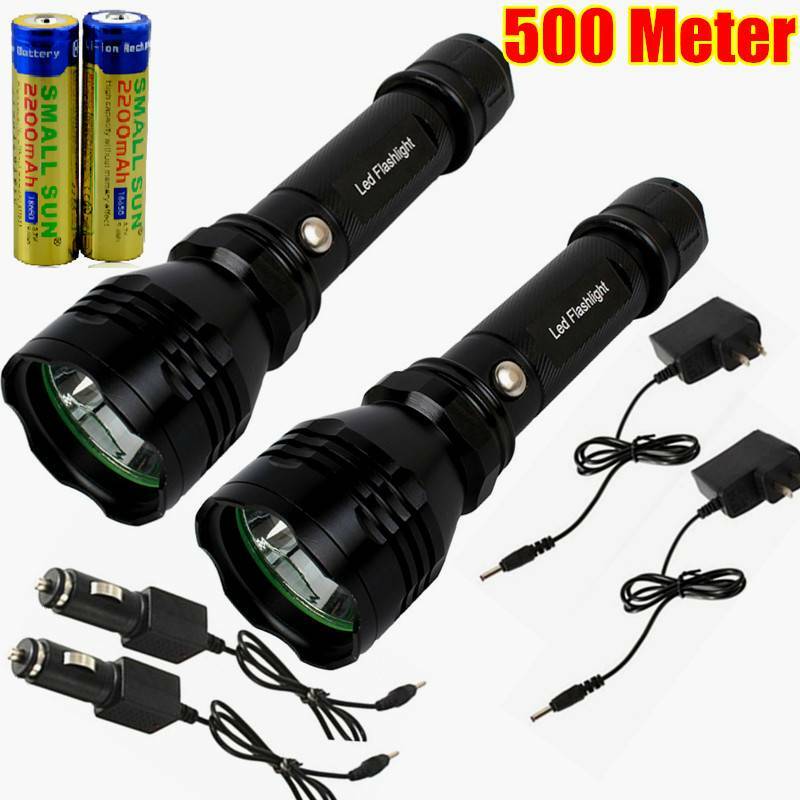 We appreciate being able to use either the battery or batteries. Finally the presence of a hand strap and water resistance of the torch is really a little more friendly.